Trailer out for our show IMAGINE : SAND! 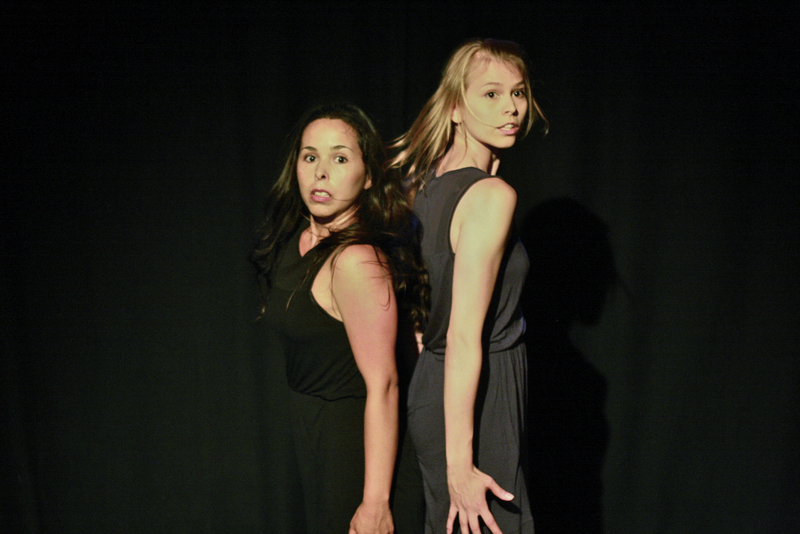 We are excited to share with you the trailer for our show IMAGINE : SAND. The video was made and supported by Plaetix http://plaetix.com/. Music by Axis Orca. It was great to work with these artists in the creation of the trailer. Imagine: Sand at Porta4 in Gracia in September! 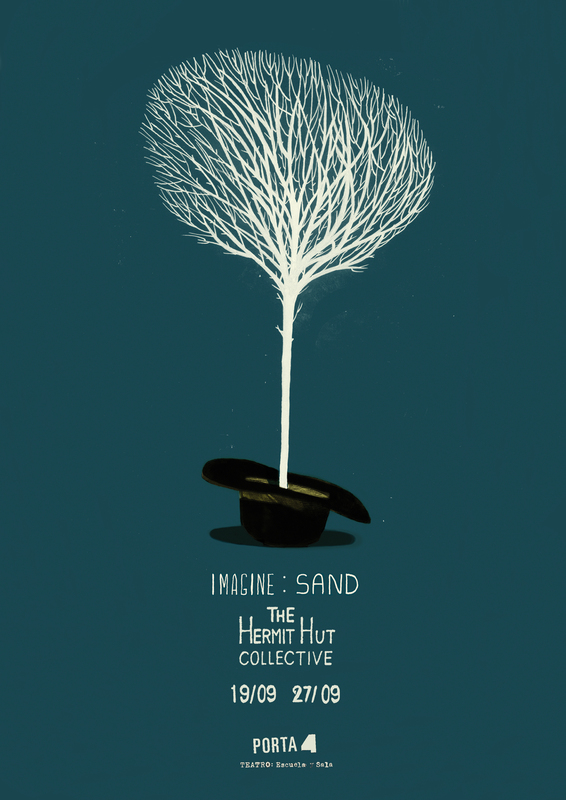 The Hermit Hut Collective is back and presenting the show “Imagine: Sand” again, this time in Porta4 in Barcelona. Last Tuesday we were part of Sala Fenix’s first year anniversary. We were happy to be part of the celebration and now we are excited to share the news report about it which came out yesterday on TV. We were interviewed and a little bit of what we did is shown. El martes pasado fuimos parte del primer aniversario de La Sala Fénix. Nos dio mucho gust ser parte de la celebración y ahora estamos muy emocionadas por compartir este video reportaje sobre el evento que salio ayer en la TV. Nos entrevistaron y un poco de lo que hemos hecho se puede ver aqui. 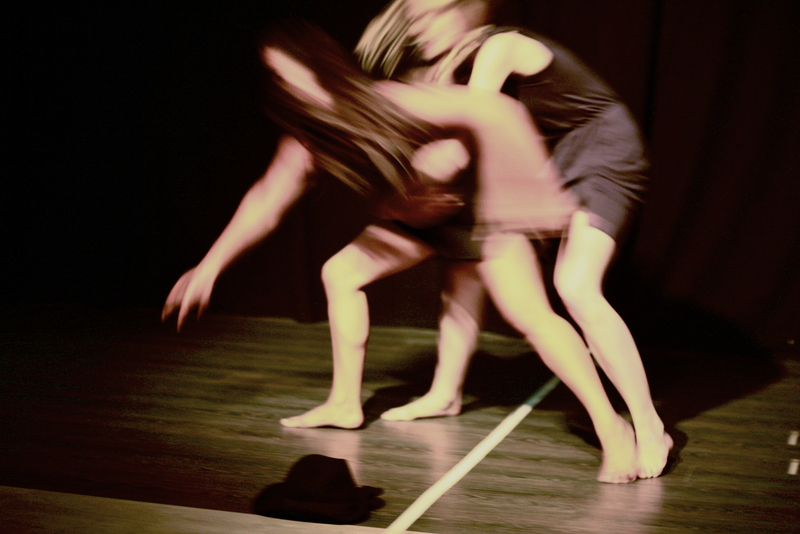 The Hermit Hut Collective is excited to present a little physical theatre piece at our dear Sala Fenix’s 1st year anniversary! Join us and many other wonderful artists on Tuesday, March 25th to party and celebrate. Long live the theatre and Sala Fénix! The Hermit Hut Collective está muy emocionado de presentar una pequeña pieza de teatro físico en el primer aniversario de nuestra querida Sala Fénix! ¡Venir y acompañar a artistas maravillosos este martes 25 de Marzo para celebrar en grande este primer cumpleaños! 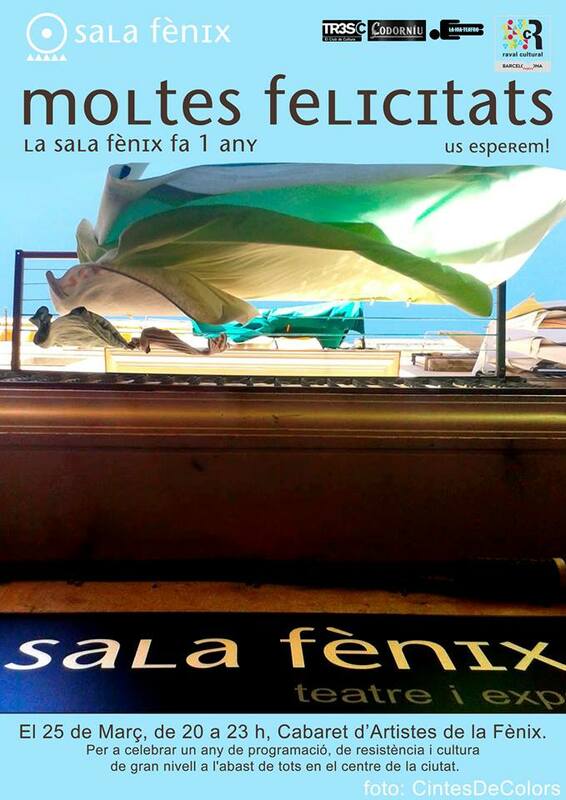 ¡Que viva el teatro y Sala Fénix! We are The Hermit Hut Collective!